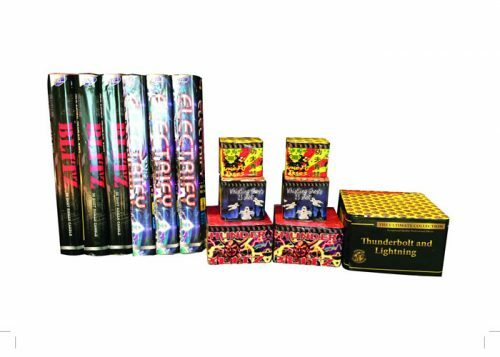 Love noisy, bold and exciting fireworks? If the answer is yes then our noise packs are certainly the right selection for you. 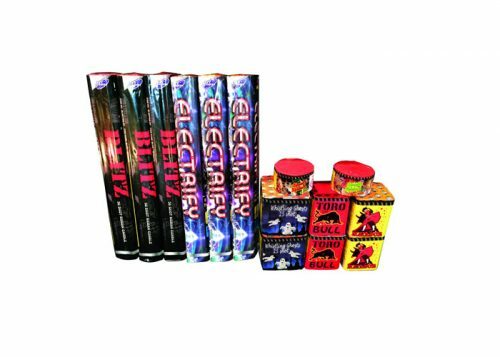 With fireworks grouped together for maximum effect all the fireworks included in our noise packs are both thrilling and fulfilling!